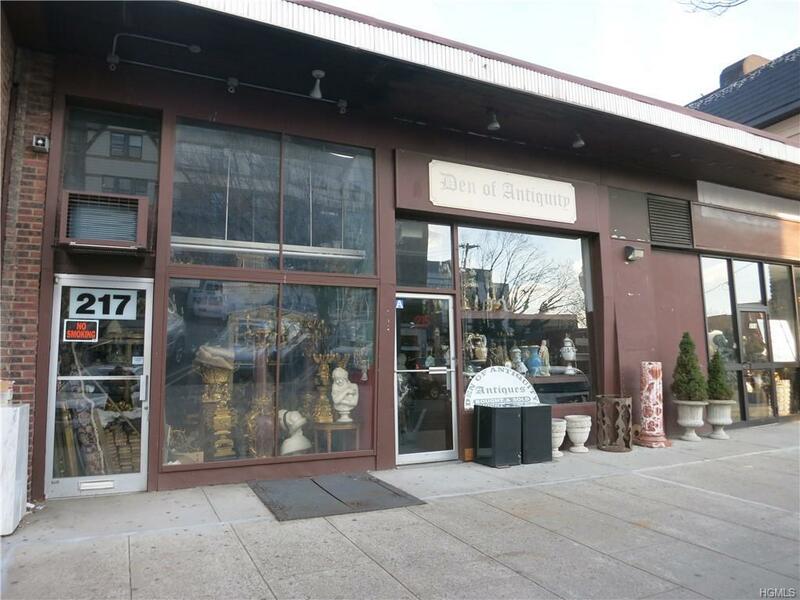 You must see this brick single story commercial building in prime location. Build a 3 story building with water views. 213-217 Mamaroneck is three stores together with display windows and front and back access. Together this makes up "Den of Antiquity" . There are two common walls, a small basement under one of the stores and just over 4,000 sq ft of commercial/retail space. There is one new bathroom and two additional bathrooms, new air conditioning unit and parking is readily available. 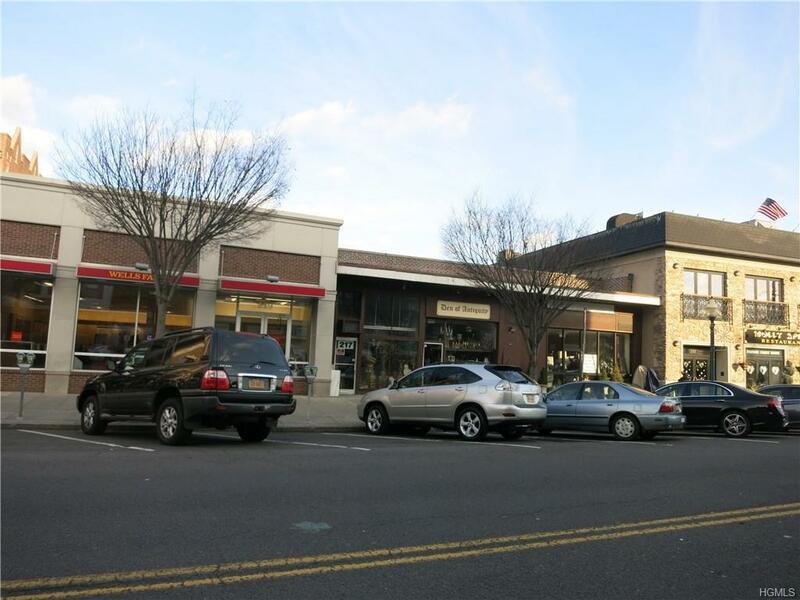 This 50x80 space is currently divided into two stores close to shops, restaurants, Metro North, theater and Mamaroneck Harbor.